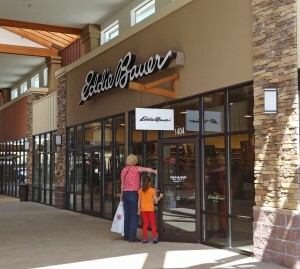 Eddie Bauer offers premium-quality clothing, accessories and gear for men and women that complement today's modern outdoor lifestyle. Whether it's classic outerwear, legendary down or casual denim and khakis, Eddie Bauer offers a full range of styles to complete the casual wardrobe. Rediscover Eddie Bauer, a legend in American sportswear.